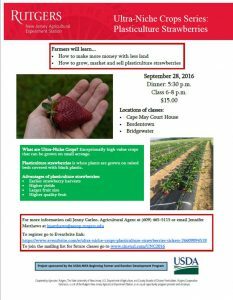 If you’re a strawberry grower, nurseryman, or Extension Educator or advisor to strawberry growers – WE NEED YOUR INPUT! 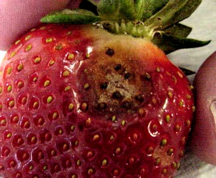 The National Strawberry Sustainability Initiative (NSSI) is leading efforts to identify the critical research and outreach needs of the strawberry industry and to develop a project around these issues through the support of the USDA Specialty Crop Research Initiative. The NSSI is a collaboration among universities, USDA-ARS, strawberry growers and the strawberry industry, across 13 states, with the goal to support and expand sustainable strawberry production. 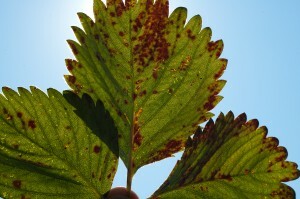 Please contribute to this national strawberry industry needs assessment by taking this survey. It should take 10-15 minutes and your answers will remain anonymous. The survey can be accessed through a link on our NSSI website, http://strawberry.uark.edu. For questions about the project or the survey, please contact Heather Friedrich at heatherf@uark.edu or 479-575-2798. County Agent Peter Nitzsche displays strawberry crop. 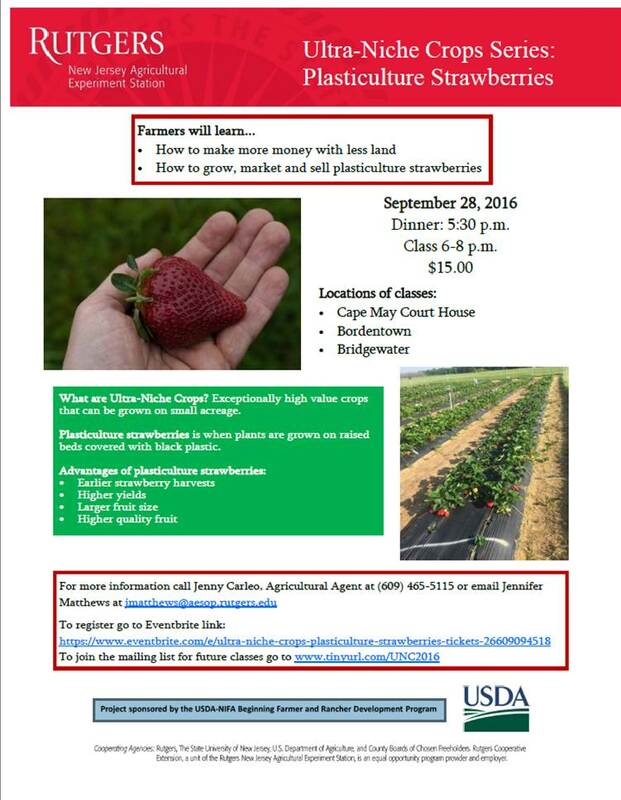 Rutgers Cooperative Extension is offering a series of workshops for new and beginning farmers. 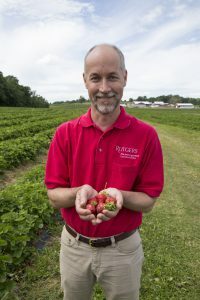 The series, sponsored by a grant from the USDA-NIFA Beginning Farmer and Rancher Development Program, is part of the Rutgers Ultra-Niche Crops Project. 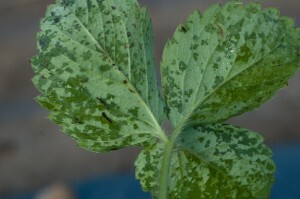 Ultra-Niche Crops are exceptionally high value crops that can be grown on small acreage. The program is geared towards anyone who is interested in making more money off less land. If you are a new or beginning farmer, or an experienced farmer interested in learning about niche crops, then join the mailing list for more information. 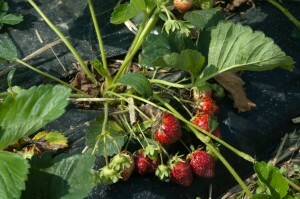 The first class on growing and marketing Plasticulture Strawberries will be held on September 28th. More details and registration are now available. To speak with the project director, contact County Agricultural and Resource Management Agent Jenny Carleo by email (ko at rutgers dot edu) or by phone at 609-465-5115 x607. 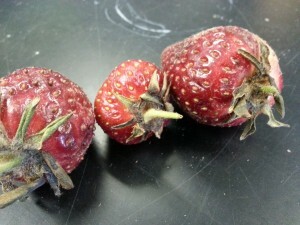 Learn how to grow, market and sell plasticulture strawberries. Production basics, food safety considerations, post harvest handling specifics, budgeting and buyer preferences.